Exceed X is one of SILVA‘s latest high-performance headlamps, designed and developed with high-speed adventure sports like orienteering, running, biking, XC skiing and adventure racing in mind. 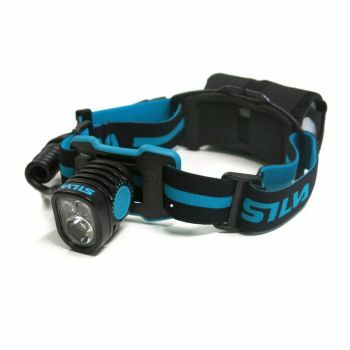 SILVA Exceed X features an Activity light which is a brand new function. 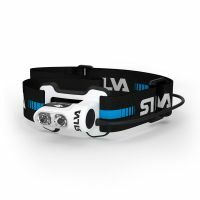 With this feature you can optimize the light beam according to the sport that you are performing. 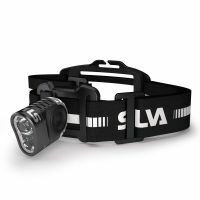 Together with the Search function which is a temporary super mode with 1600 Lumens, it probably exceeds the experience of any other headlamp on the market! The lamp also features a battery warning function that notifies the user when 25% power remains. 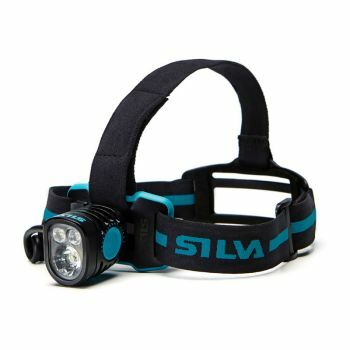 When 10% power remains the headlamp automatically enters a reserve mode meaning less light than in power save mode but enough light to see the path in front of you. It‘s water resistant according to IPX6 and designed to withstand the tough and demanding Nordic environment and conditions.